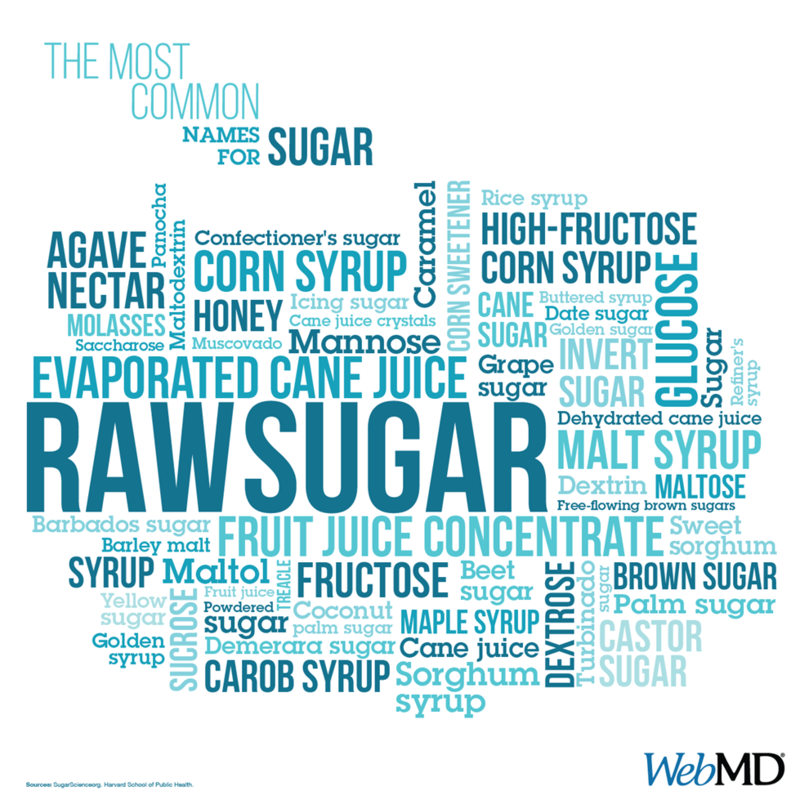 When taking a standard allergy test the amount of processed sugar consumed is not usually reviewed for allergic reactions. Even though, it is the processed sugar consumption that should be the first thing reviewed since high glycemic foods are the main producers of the inflammatory response to various parts of the body. When overtly consumed the body experiences major demands on the digestive system that interferes with the absorption of crucial vitamins and minerals. This is especially true for eating processed sugar as it becomes a major inhibitor on the effectiveness of the immune system and the overall metabolism. Eating excessive amounts of sugary-filled products will deplete valuable neurotransmitters that becomes the basis for suffering from allergies and sensitivities, particularly during the spring and summer months that we are now entering. Statistically over 60 million Americans are effected by an allergy of some kind, whereas 11 million of this total have been diagnosed with a food allergy, and countless more suffer from environmental or food sensitivities. This later problem occurs due to a certain amino acid or additive in food, where there are over 3,000 chemicals added to our food supply and more than 70,000 chemicals used for other purposes in North America alone. The saddest part of this widespread problem is that allergy sufferers are assuming a drug(s) will be the remedy or cure for their respective allergy. Some people, even children, are prescribed drugs for years, and sadly their conditions never improve. Moreover, allergies and sensitivities are at the root of many health problems, including respiratory ailments, skin abnormalities, mood disorders and gastrointestinal symptoms. To be brief, allergic reactions in the body come as though it is under attack, releasing antibodies and triggering inflammation, even though the stimulus of the attack (the allergen) is normally harmless. Often people feel better for a short time after they eat the foods to which they are sensitive or allergic. One explanation is that their bodies have grown used to this dysfunctional body chemistry and suffer withdrawal symptoms when deprived. But, for those with an allergy may want to evade their allergy symptoms by refraining for a few weeks from eating processed sugary-filled items. Purging processed sugar might seem beyond the reach for some, but with a gradual start by removing products like sugary sodas, sports drinks, pastries and candies makes it rather doable. Nevertheless, avoid using artificial sugar substitutes containing aspartame and high fructose because they just add to the toxic load that the body has to deal with and some of them are correlated with developing cancers. Eating processed sugar dulls the pallet’s sensitivity to natural sugars, where without fresh fruit flavors come alive again and/or maybe for the first time. Fruits and vegetables will taste delightful, and are full of vitamins, minerals, anti-cancer and anti-infection properties.